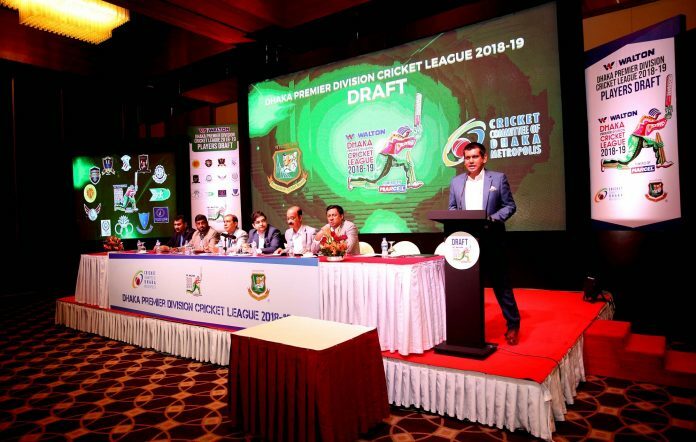 The player draft of WALTON Dhaka Premier Division Cricket League 2018-19 held today. The league will start from March 8. Before the 50-overs format starts, a T20 tournament with the 12 participant team of the DPDCL 2018-19 will held on from February 25 to March 3. BCB CEO Nizam Uddin Chowdhury, CCDM Chairman and BCB Director Kazi Inam Ahmed, Chairman of Media and Communication Mohammed Jalal Yunus, BCB Director Lokman Hossain Bhuiyan were present in the occasion. Walton declared as the Title sponsor if the tournament who was also the sponsor in the previous season. Prior to the draft, each team have retained three players from the previous season. 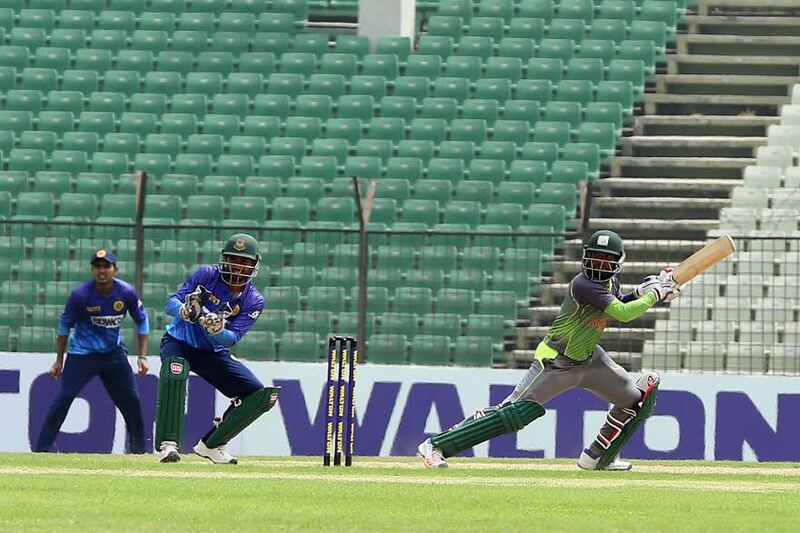 Among the National team players, Tamim Iqbal and Mushfiqur Rahim were not included in the draft due to their unavailability throughout the tournament. Shakib Al Hasan’s name was also absent as he is currently injured. Test squad members of Bangladesh side to face New Zealand will be available after the the 3-match Test series. Defending champion Abahani Limited retained Mashrafe Bin Mortaza as one the three players from last year with Mosaddek Hossain and Nazmul Hossain Shanto. 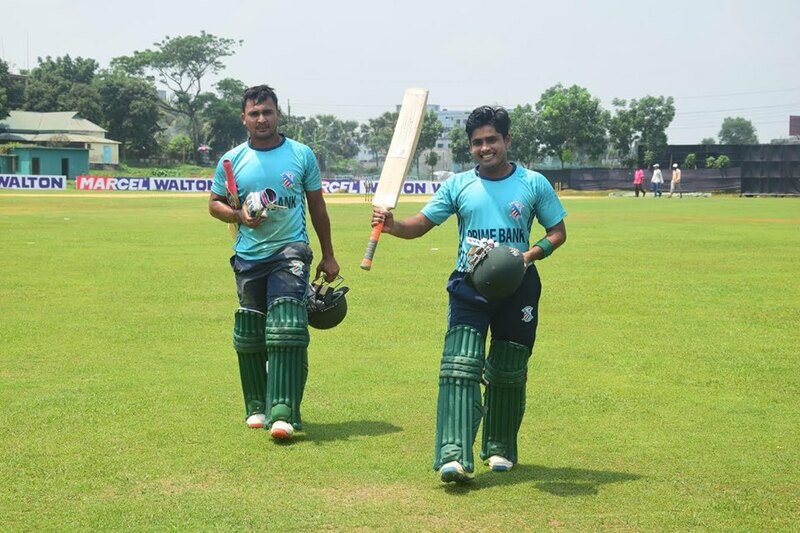 Rubel Hossain and Jahurul Islam are the top two pick for Abahani from the draft. Lt. Sk. Jamal Dhanmoni Club Limited picked Mahmudullah from ‘A+’ Category while Liton Kumar Das was taken by Mohammedan Sporting Club from the same category. Sk. Jamal opted for Nasir Hossain also from the ‘A+’ category. Shainepukur Sporing Club roped in Mustafizur Rahman and Soumya Sarkar from the draft.